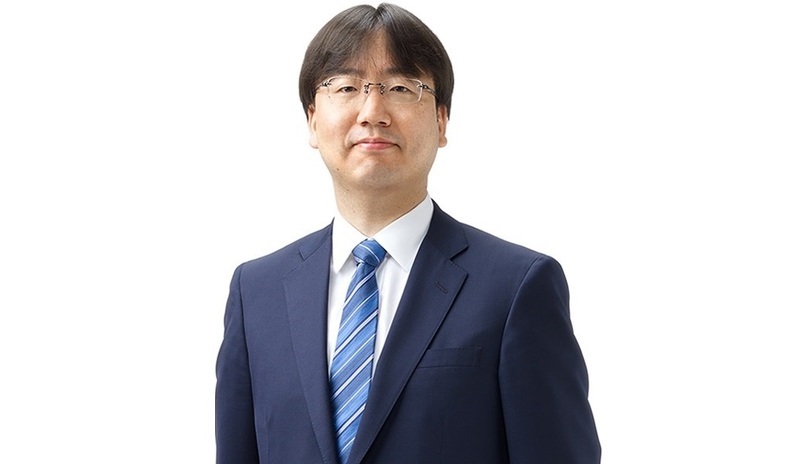 Nintendo president Shuntaro Furukawa recently participated in an interview with Kyoto Shimbun, which was published just a few days ago. The company’s boss weighed in on selling 20 million Switch units by the end of the fiscal year and needing a steady stream of games for the system, mobile (including keeping smartphone games separate from Switch), and the future of 3DS. He also teased future plans for Labo, touched on eSports, and commented on looking towards the Chinese market. Do you think you will reach 20 million Nintendo Switch units sold by the end of the fiscal year? It’s not an easy target to hit by any means, so we’re going to thoroughly examine the trends from the year-end and beginning of the year. We’ll be going into our third year of the console soon, and the “newness” of the Switch will start wearing off. So, it’s crucial for us to release a steady stream of games. We want to show off that users can change their playstyle with the hybrid console and that it can be taken with you and set up anywhere. Smartphones have their own unique playstyles. We don’t intend for Switch games to play like smartphone games, or vice versa. Our goal is to get people interested in Nintendo’s characters and increase our fanbase. However, games on smart devices are different from consoles – a smart device game doesn’t sell out. Rather, after the game gets distributed, more content continues to get added. A stable flow of revenue is connected to this constant improvement of the game. We will continue our pace of releasing two or three smart device games per year. Nintendo Labo was an innovative, new set of games that incorporated aspects of engineering. How has it been going? It hasn’t sold as well as our other hit games have, but we did have an increase in sales for Labo during the end of the year. There are many new ways to experience Labo, and we’re working on formulating new methods that convey its allure so Labo’s sales will have longer legs. What are your plans for your handheld system, Nintendo 3DS? We’re nearly 8 years into the 3DS’s lifecycle now, so the amount of gamers who have wanted to purchase it are already there. The 3DS has its advantages in being a simple and lightweight handheld that is also quite inexpensive. We plan to continue our 3DS business moving forward, as we’ve already prepared it to exist alongside the Switch. What are your thoughts on eSports, where skilled players compete against each other? The excitement over it is clear. The core fundamentals of the joy of competition and spectating are right in line with our mindset of creating games at Nintendo. We want a wide age range of players to enjoy this, regardless of experience, so we’re currently sponsoring many gaming events and conventions both domestically and abroad. For example, last year we held two large-scale events in Kyoto and Tokyo for the first time, called “Nintendo Live”. However it is not our intention to arrange a huge prize pot. From here on, we’re considering events that will expand our interactions with fans. How about your business strategies for overseas markets? We’re anticipating Asia to grow in the near future. In that regard, there are still many things we can do. So, we want to challenge ourselves in the Chinese market. Games on smartphones are now commonplace, so we’re not necessarily fixated on the necessity of dedicated game consoles gaining ground – we want to expand [into that market] by the best means possible.